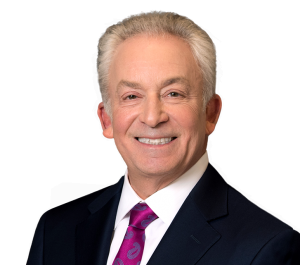 Alan M. Feldman, Co-Managing Partner and one of the founders of Feldman Shepherd, is a dedicated and seasoned trial attorney who has secured many multi-million dollar verdicts and settlements in a wide variety of cases. He has won compensation for the families of children injured or killed by defective consumer products, obtained awards against car and truck manufacturers for failing to design and build vehicles that protect occupants from injury during collisions, and secured recoveries for victims of sexual abuse on college campuses. Alan also has brought successful class action lawsuits against the automotive and medical industries and is one of a small number of trial lawyers who have successfully tried class actions to jury verdict. Recognized as one of the Top 10 Super Lawyers in Pennsylvania every year since 2010, Alan was ranked as the number 2 Super Lawyer in Pennsylvania (from more than 50,000 lawyers in the Commonwealth) in 2016, 2017 and 2018. He has also been a Top 100 Super Lawyer in Philadelphia every year since 2007, and has been selected for inclusion among the Best Lawyers in America by U.S. News & World Report since 2013. 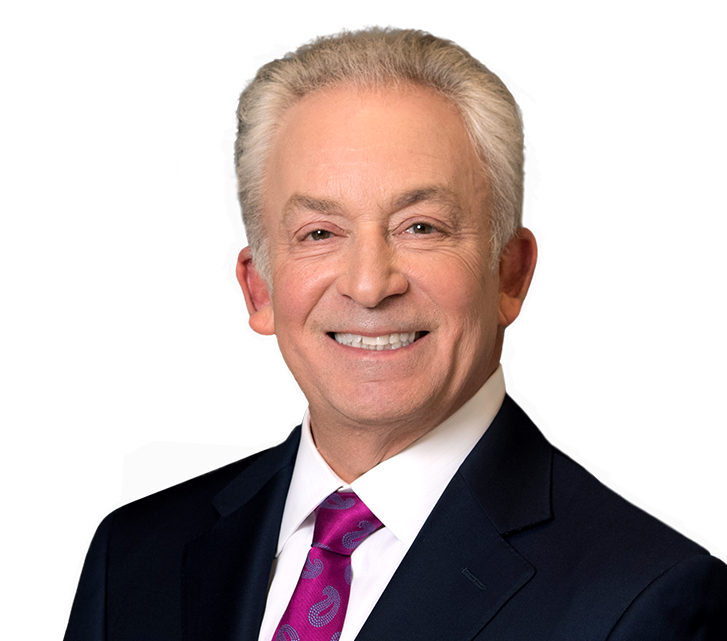 He is one of a select number of trial lawyers to be certified as a Civil Trial Specialist by the National Board of Trial Advocacy and is also a Fellow of the International Academy of Trial Lawyers (limited to 500 active lawyers throughout the United States). A past president of The Philadelphia Trial Lawyers Association, Alan received the Association’s 38th annual Justice Michael A. Musmanno Award in 2017, the highest honor bestowed upon any Philadelphia trial lawyer. In 2006, Alan was elected by his fellow attorneys to serve as Chancellor of the Philadelphia Bar Association and its 13,000 members. During his tenure, he created the “Raising the Bar” campaign, which helped raise millions of dollars from Philadelphia law firms to provide free legal services to those in need. More recently, Alan was appointed by the Supreme Court of Pennsylvania to serve on the IOLTA Board, which supports legal services agencies throughout the Commonwealth. He presently is Vice-Chair of the IOLTA Board. A frequent speaker at continuing legal education programs for other attorneys, Alan has also served as an Adjunct Professor of Trial Advocacy at Temple University School of Law, published materials for more than 60 trial skills programs and co-authored a textbook on premises liability law. While practicing law, managing his law firm, and serving his community fills Alan’s professional life, his proudest accomplishment is raising two talented and successful daughters with his wife, Dr. Maureen Pelta, a Professor of Art History for more than 25 years at Moore College of Art and Design. A dedicated runner, Alan has participated in virtually all of the annual races sponsored by the Philadelphia Bar Association since 1979, although he will admit that he is not quite as speedy as he used to be. Alan, a Temple University School of Law graduate, is licensed to practice in Pennsylvania, the Supreme Court of the United States, and the U.S. Court of Appeals for the Third Circuit. He has also been admitted pro hac vice to represent clients in other states. Attorney Alan Feldman Reviews Updates in Product Liability LawPhiladelphia Product Liability Attorney Alan Feldman reviews precedent in cases involving intended use and bystander laws within the product liability court systems.